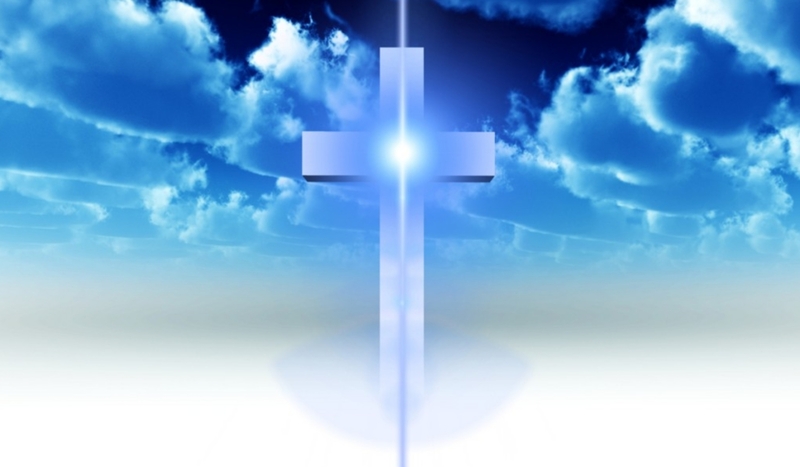 Both parishes own and maintain cemeteries. 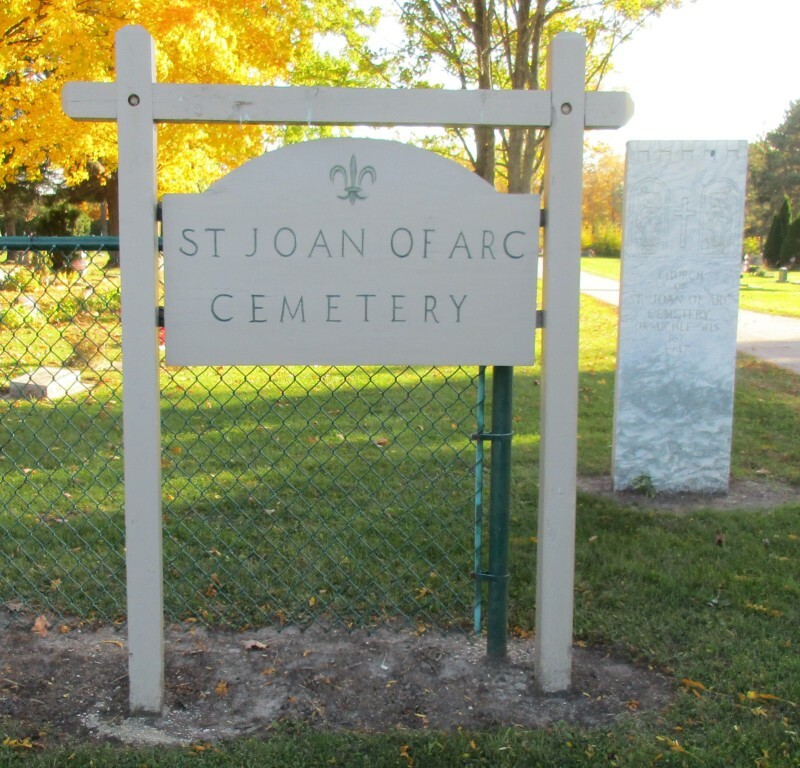 The St Joan of Arc Cemetery is located on the south side of Highway K, just east of the intersection with Highway P, Oconomowoc Township. 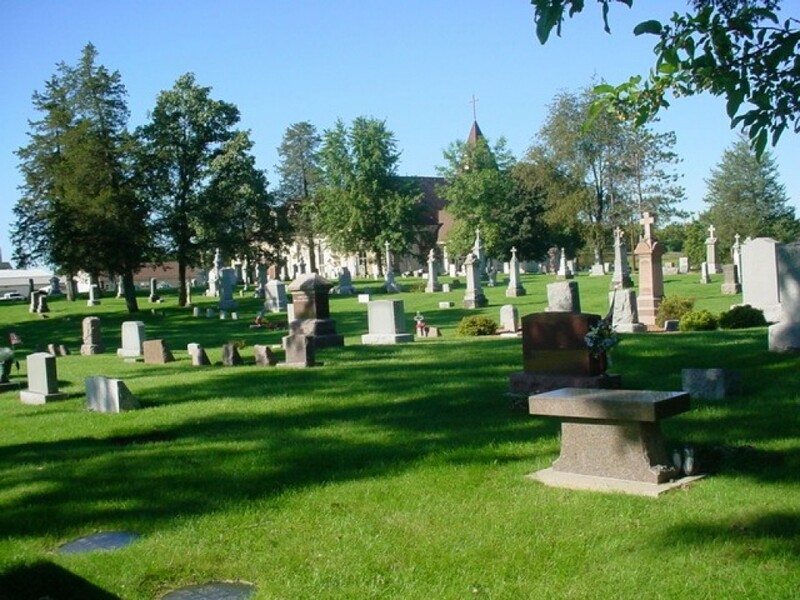 Ellen Heitman, Pastoral Associate at St. Joan of Arc is responsible for the selling of burial plots for St. Joan of Arc Cemetery. She can be contacted at 262-646-8078 ext. 1012. She and Brian work together in covering the other needs regarding the cemetery.